TV remains the key medium for the government body, but it will increasingly use data to target people with campaigns around smoking, drinking and healthy living. Speaking to Campaign ahead of its Power 100 list of the UK’s top marketers, PHE’s marketing director Sheila Mitchell said the body was "getting more sophisticated" at targeting and social. "You will see a big focus on optimally using data, targeting and digital engagement – what will that look like?" she said. Mitchell wants to harness the virality of social media to spread health messages more widely, but noted it was difficult to make proven medical evidence appealing on social. Another major focus of the new strategy will be using other, real-life channels to spread PHE campaign messages, namely through schools, in collaboration with the Department of Education. PHE will also step up its messaging around resistance to antibiotics. The body is due to test a campaign in February in North West England, which will ask people to "trust" their GPs when they are not prescribed antibiotics. If effective, the campaign will run across the UK. There will also be campaigns around sexual health after "an explosion of STDs" in the UK, and mental health. Finally, PHE will be looking in some way to replicate the success of this year’s Sugar Smart app. 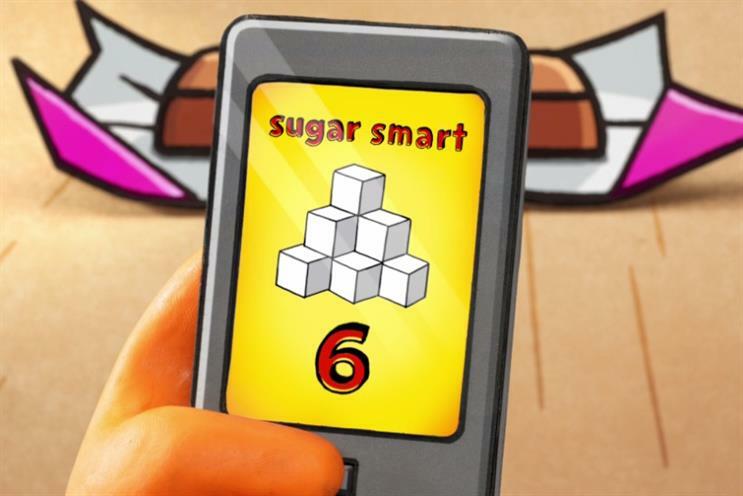 The app was the linchpin of PHE’s annual new year health campaign, and allowed parents to check how much sugar was contained in products. The app was crowned Campaign’s top digital innovation of 2016. Mitchell’s department will step up its suite of digital apps and tools, building on the sugar app and the existing smoking cessation and running apps. The key is to reach underserved people – those who are unlikely to be buying a Fitbit or other advanced tech any time soon, said Mitchell. That could mean a basic "get up and move" app, for example. "It’s not a world of Fitbit, but more people doing ten minutes of brisk walking a day," Mitchell said. "How do you measure brisk, as opposed to people doing power walking? "Our target audience isn’t downloading commercial apps. Ours have to be free at the point of use, and we have to make really simple and digestible." A simple fitness app may follow in the summer of 2017.